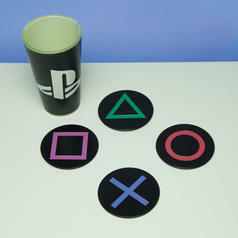 74 DKK lade... Playstation Icons Metal Coasters This is for the players  and the drinkers! 224 DKK lade... Playstation Logo Lamp The four most important symbols of the world will enlighten you! 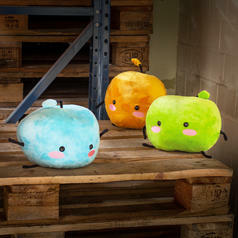 from 186 DKK lade... Stardew Valley Plush Junimo Are you ready for some truly free spirits? 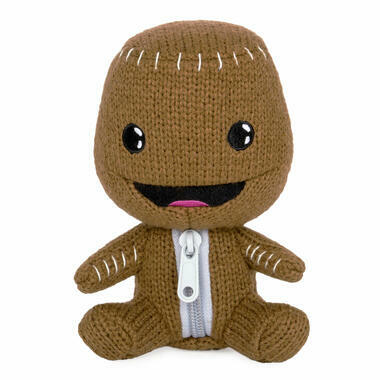 186 DKK lade... Companion Cube Plush Plushy and extra soft Companion Cube from the computer game Portal. 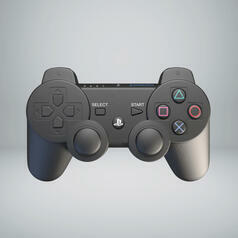 25.02.19 74 DKK lade... Playstation Controller Stress Toy Throw your controller against the wall - quite literally!